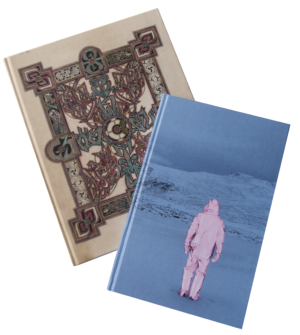 In the autumn of 2016, the members of our core editorial team – Charlotte Du Cann, Dougald Hine, Nick Hunt and Paul Kingsnorth – sat down to reread everything we had published to date and pick out 40 pieces with which to introduce the project to new readers. 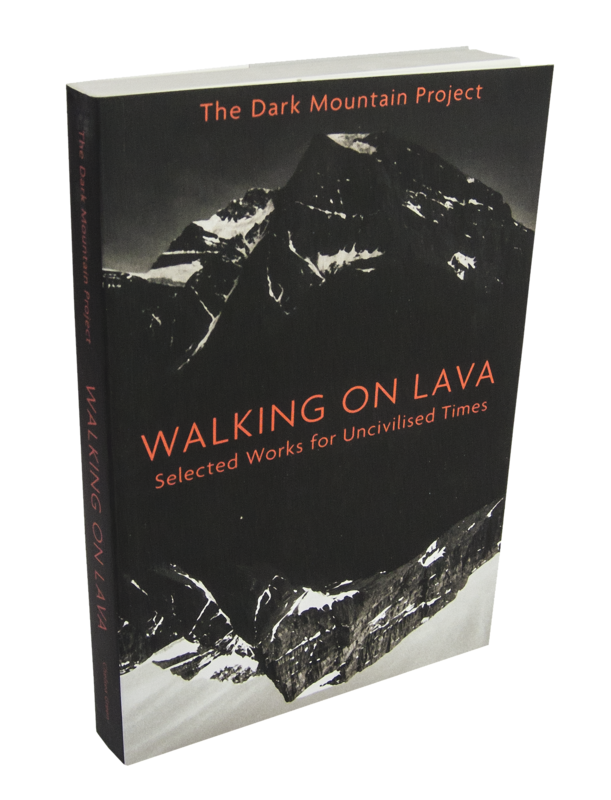 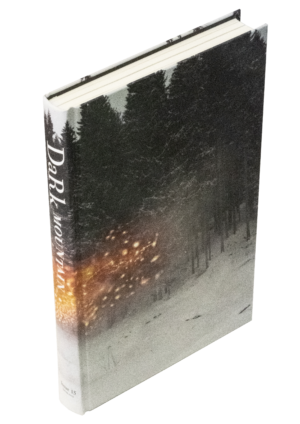 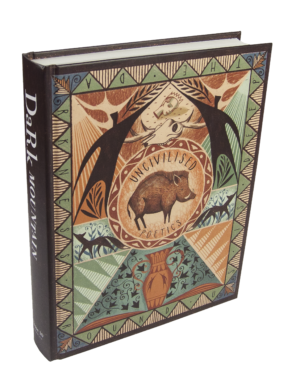 With many of our earlier issues now sold out, this is also a chance to bring some classic Dark Mountain contributions back into print. The book opens with the project’s original manifesto and the selected works are organised around the eight principles with which the manifesto concludes.